Today, many automobiles companies are offering vehicles that run on the mostly drive-by-wire system, which means a majority of car’s functions—from instrument cluster to steering, brakes, and accelerator—are electronically controlled. 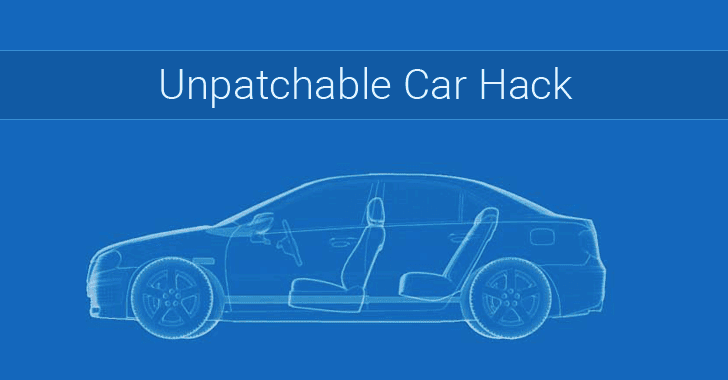 Car Hacking is a hot topic, though it is not new for security researchers who hack cars. A few of them have already demonstrated how to hijack a car remotely, how to disable car’s crucial functions like airbags, and even how to remotely steal cars. A team of researchers from Trend Micro’s Forward-looking Threat Research (FTR) team, in collaboration with Politecnico di Milano and Linklayer Labs, discovered a critical security vulnerability in the CAN (controller area network) protocol that car components use to communicate to one another within the car’s network. If exploited, the vulnerability could eventually allow attackers to turn off crucial safety functions of a vehicle, such as airbags, power-steering, parking sensors, and the anti-lock brakes—or almost any computerised component that’s connected to the car’s CAN bus. 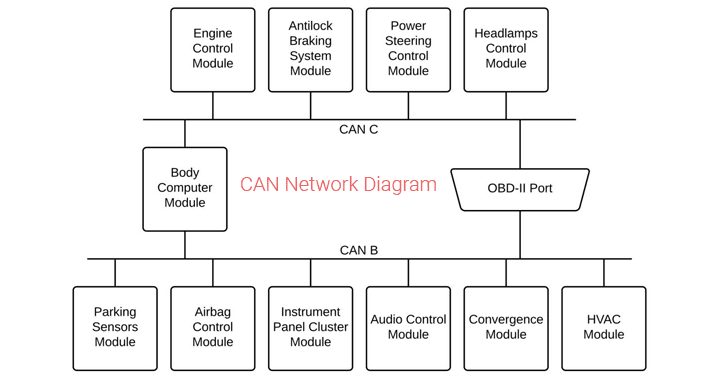 Since the CAN standard is being used in “practically every light-duty vehicle currently in circulation today,” the fundamental security flaw affects all modern, internet-connected vehicles, rather than just a particular vendor. “Our attack focuses on how CAN handles errors. Errors arise when a device reads values that do not correspond to the original expected value on a frame,” Trend Micro researcher Federico Maggi writes in a blog post. The attack requires a “specially-crafted attack device” to be introduced via local access, which is only possible if the attacker has access to your vehicle. It’s a Design Flaw — Can’t Be Patched! “Car manufacturers can only mitigate the attack we demonstrated by adopting specific network countermeasures, but cannot eliminate it entirely,” the researchers said.